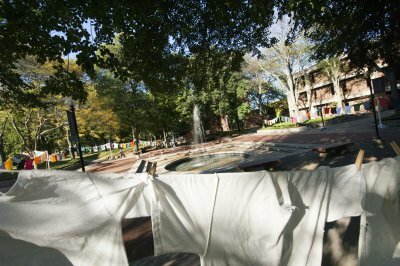 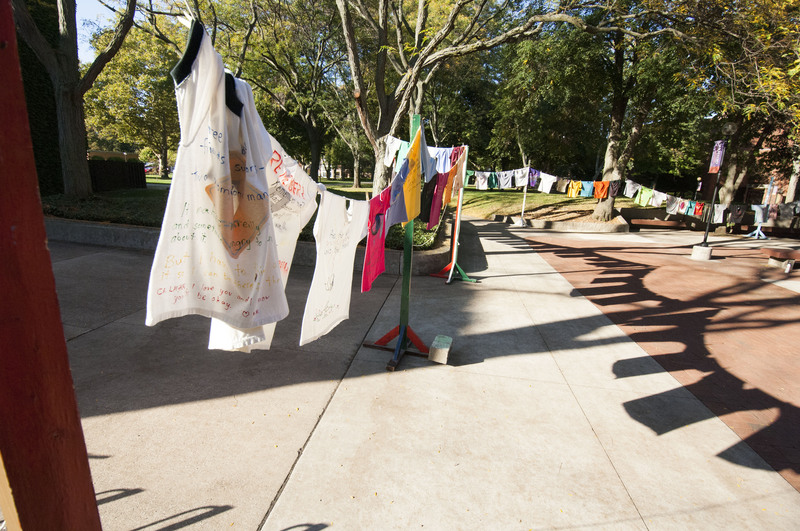 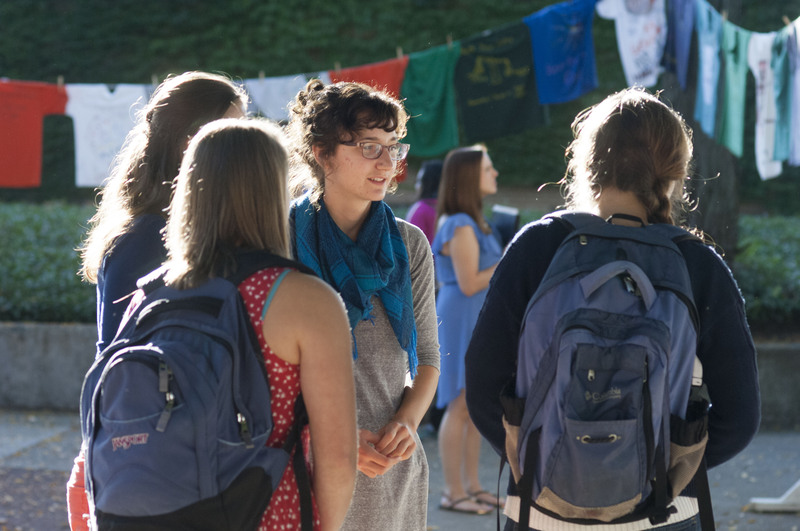 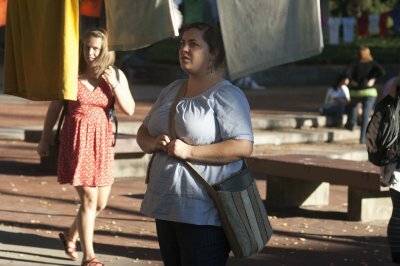 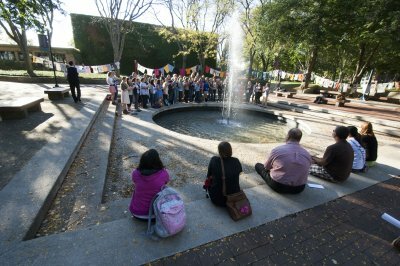 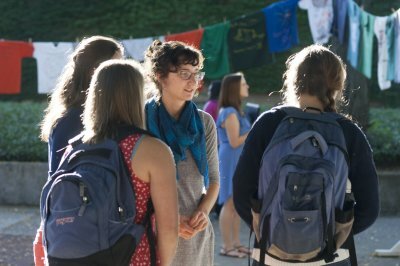 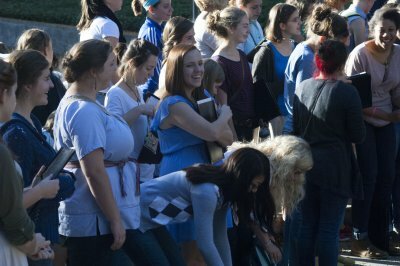 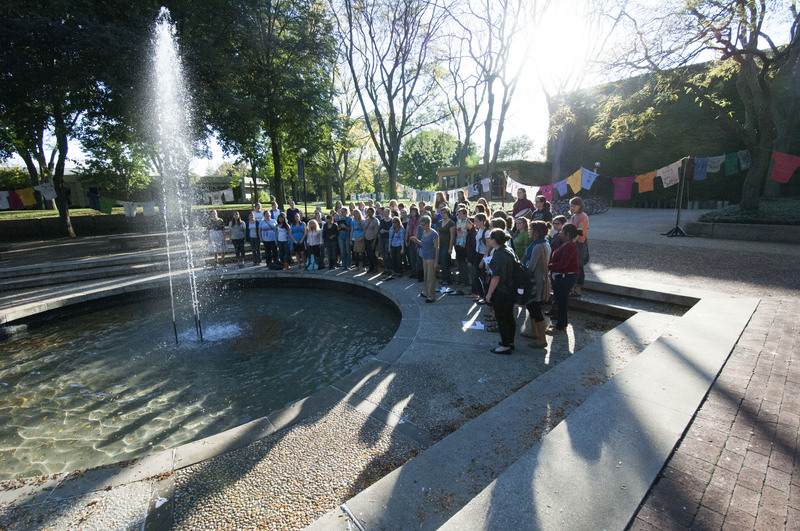 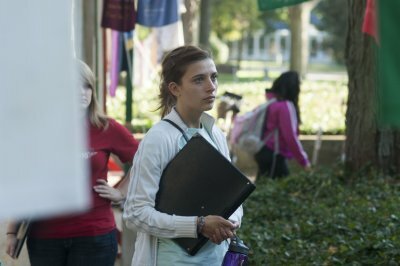 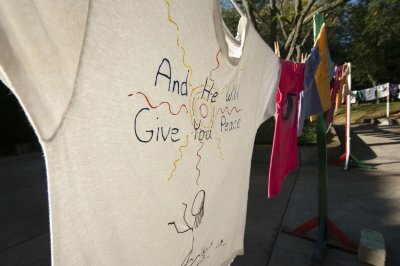 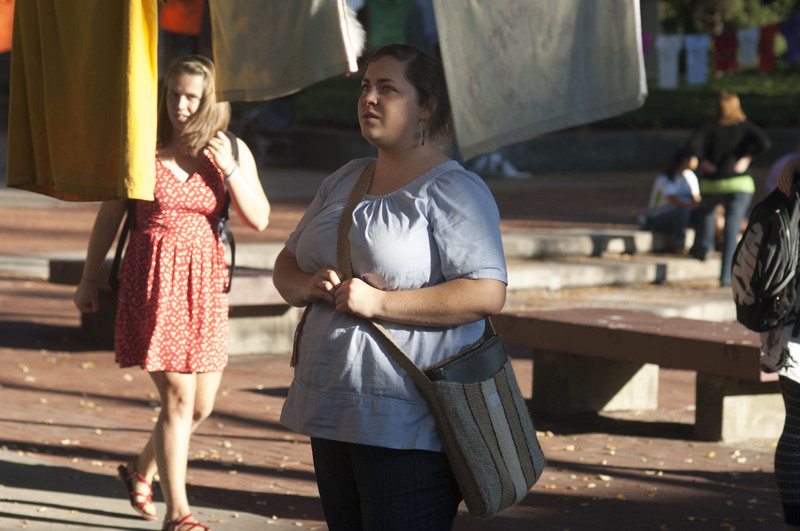 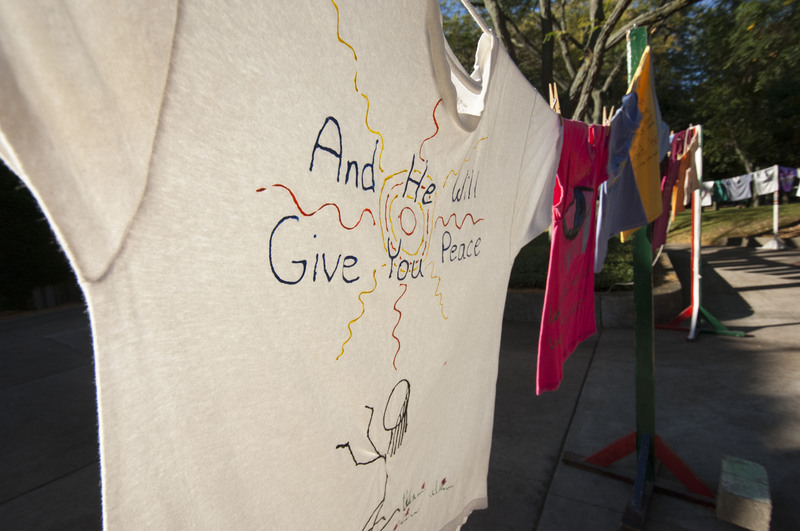 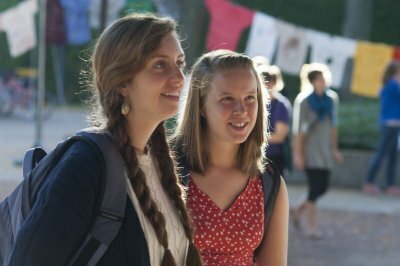 During Sexual Violence Awareness Week (Oct. 7-11), The Clothesline Project was displayed in Schrock Plaza, presented by the Social Work Action Association (SWAA). 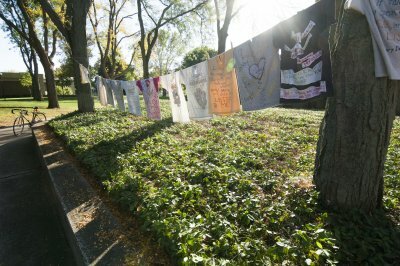 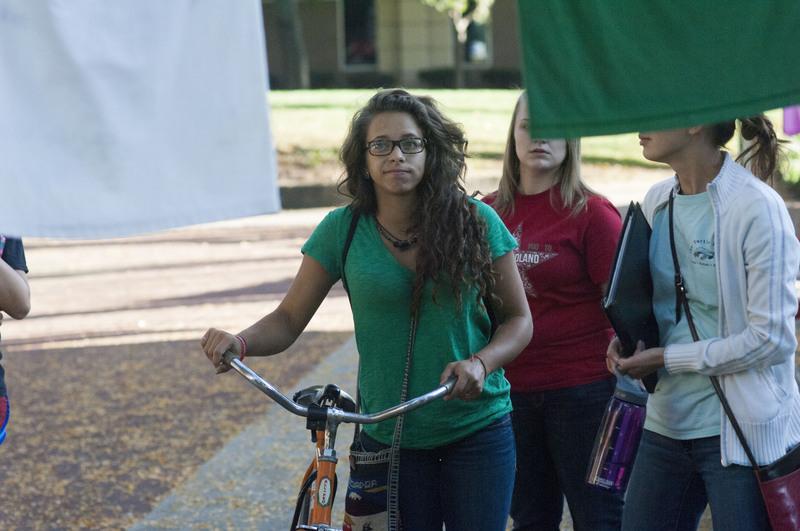 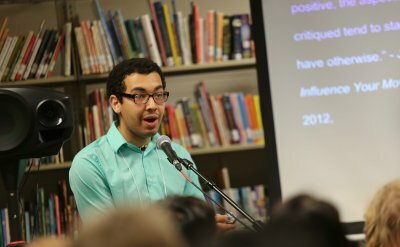 This project displays t-shirts that tell stories of survivors of sexual violence from Goshen College. 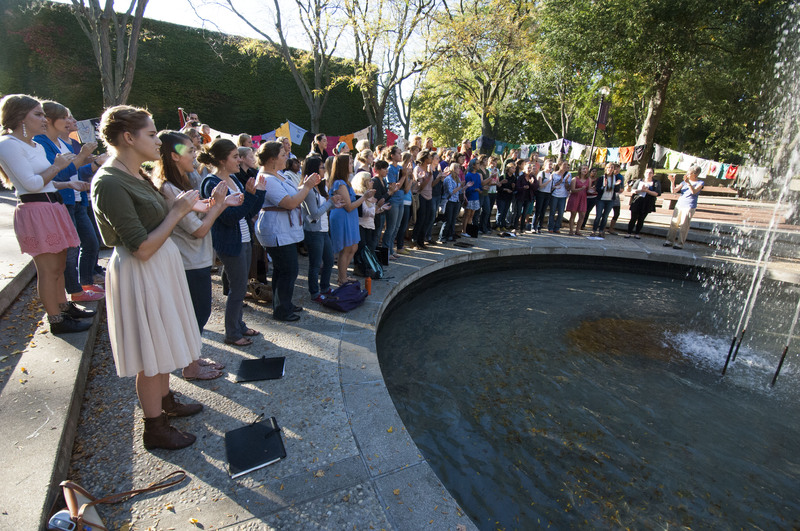 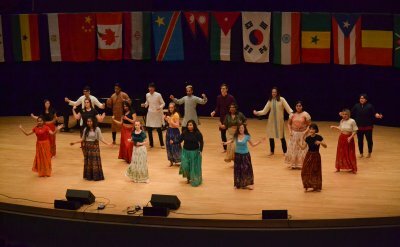 On Thursday, Oct. 10, GC’s Women’s World Music Choir paid tribute to these voices through song.